One of the best things about being a soccer fan is that the worldwide nature of the sport means that it’s always in season somewhere and there are always great tournaments going on. Some of the most exciting rivalries and tournaments happen in European football. Here’s an overview of a few of them and predictions for what may happen in the year ahead. There are plenty of exciting tournaments in European soccer that you can watch and bet on. Keep in mind that for many of these, it’s not just the final you are betting on but various games and what may happen in them along the way. If you’re wondering where to find the latest betting news on the European tournaments, depending on the betting site you’re using, you may be able to bet on things as straightforward as the score or as unusual as how many corner kicks will be taken. Doing your research is important, but the most important element is to have fun. Real Madrid and FC Barcelona have long been two of the top contenders in this tournament, but Cristiano Ronaldo is moving from Real Madrid to Juventus and over at Barcelona, Lionel Messi is getting older. Liverpool is an increasingly strong contender as is Manchester City. 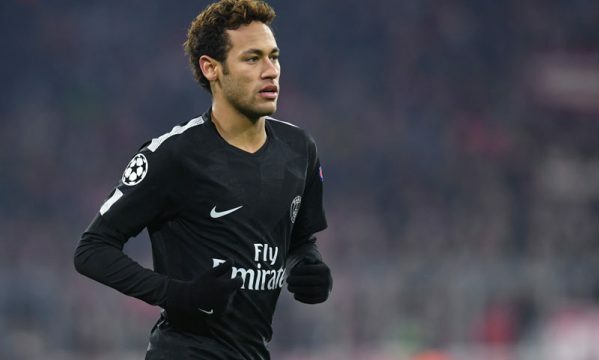 This is a fun and often very unpredictable tournament that could also throw up a dark horse contender such as PSG, particularly if Brazilian superstar Neymar remains with them. No team is too small to play in England’s FA Cup. This means that while the final is almost certain to be won by a Premier League team, there are usually upsets along the way that make the tournament fun to watch and bet on along the way. It’s been going on since the 19th century, and Arsenal tops the list of winners with 13 victories including three out of the last five years. However, Liverpool is one to watch in this tournament as well. They last made it to the finals in 2012 and lost to Chelsea. This Spanish Cup is smaller than the FA Cup and somewhat more predictable in that often the title goes to either Real Madrid or Barcelona. However, that doesn’t mean other teams can’t score an upset. Atletico Madrid took the title in a derby against Real Madrid in 2013 while neither of the big two teams made it to the 2010 final. Instead, Sevilla defeated Atletico Madrid. Barcelona has won the last four years, but is it time for another champion to move into their place? 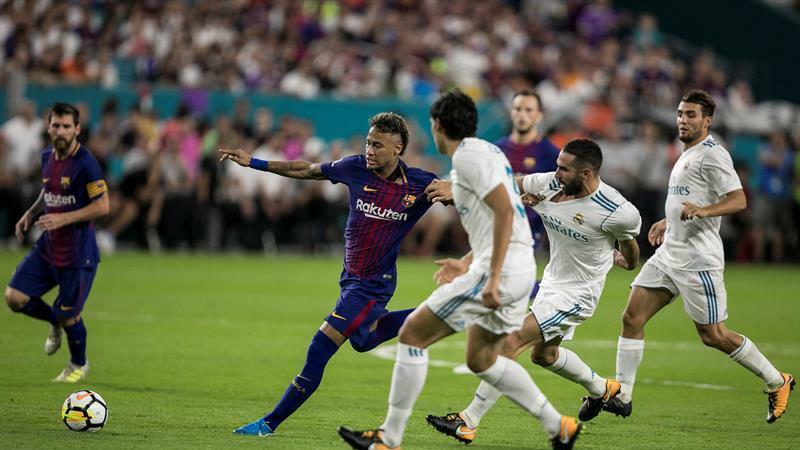 This is not a tournament, per se, but a classic match, a twice-yearly battle between rivals Real Madrid and Neymar’s former club, FC Barcelona. Barcelona’s slogan is “more than a club,” and this is never as true as it is during El Clasico. These days, it’s all in good fun, but the shadows and scars of the Spanish Civil War, the two sides represented by each of these teams, still lingers. It remains to be seen what a Real Madrid team that is not built around Cristiano Ronaldo can do.